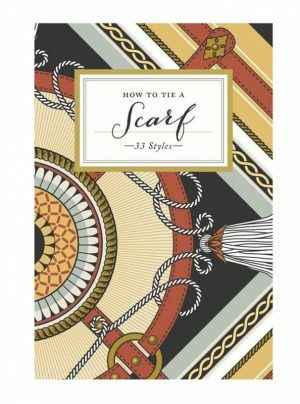 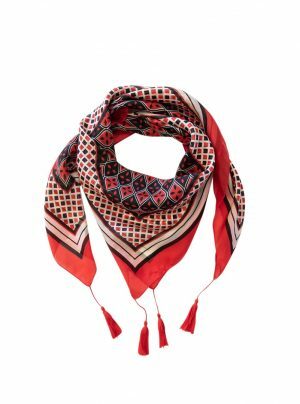 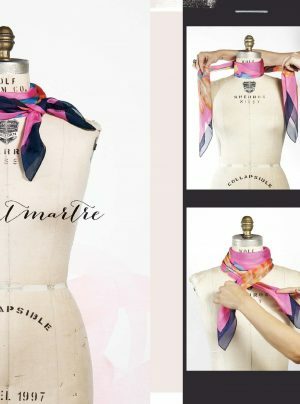 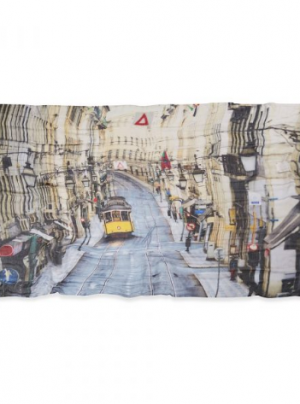 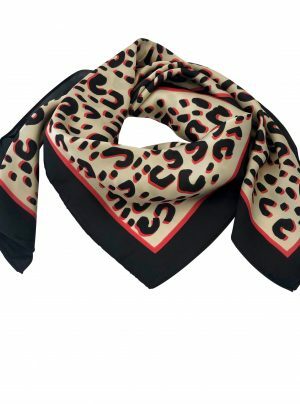 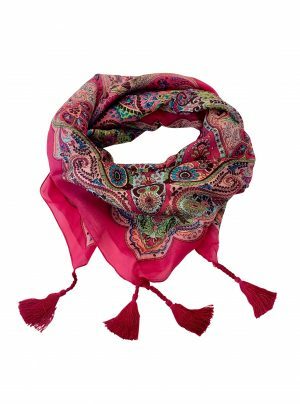 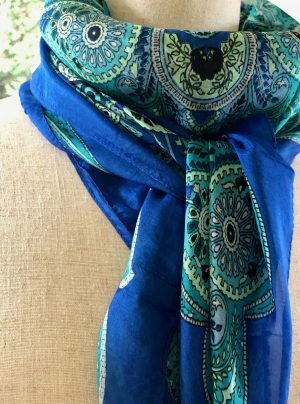 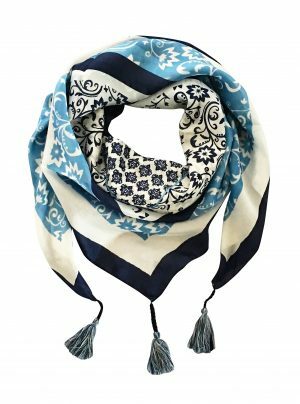 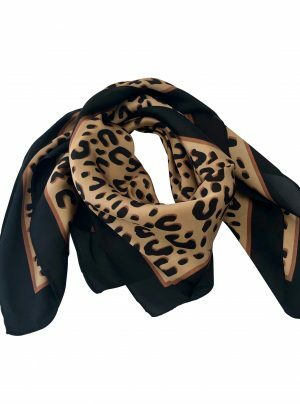 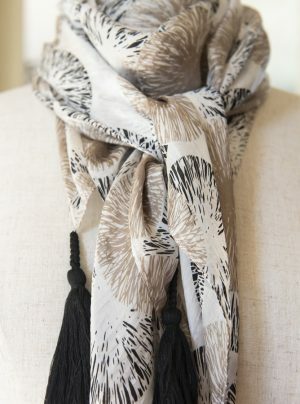 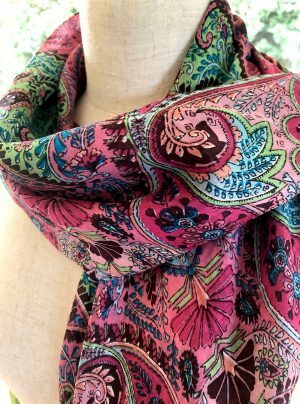 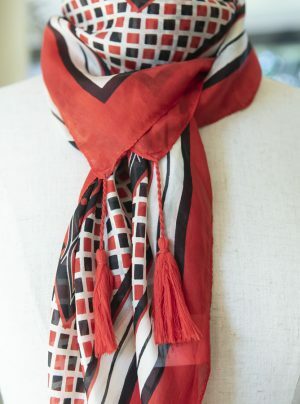 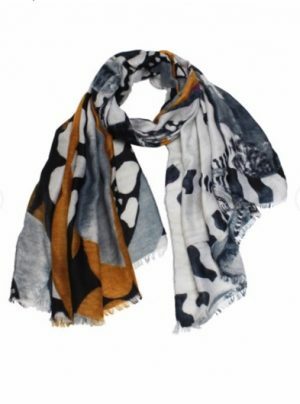 Scarves dress up an outfit, look stylish, keep you warm on cooler days, are great for traveling & make fabulous presents. 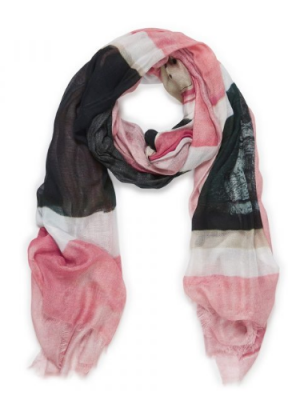 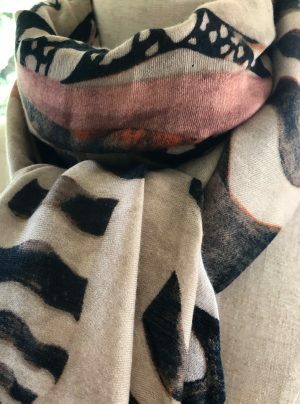 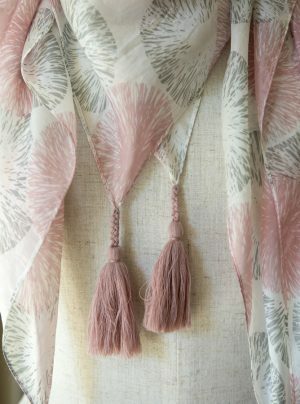 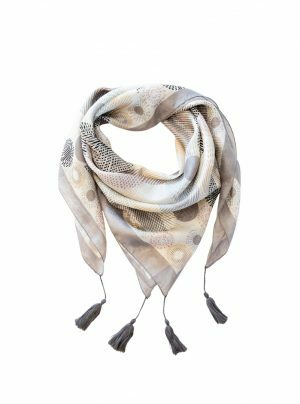 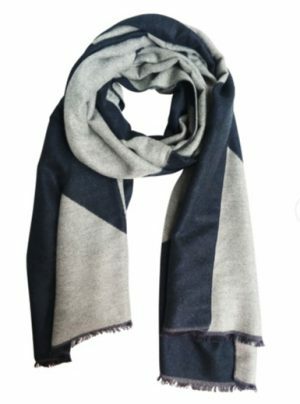 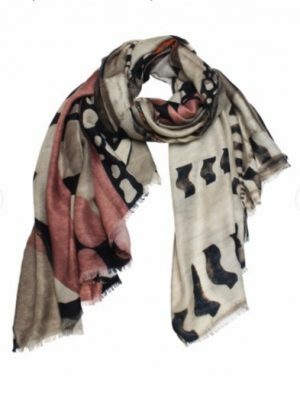 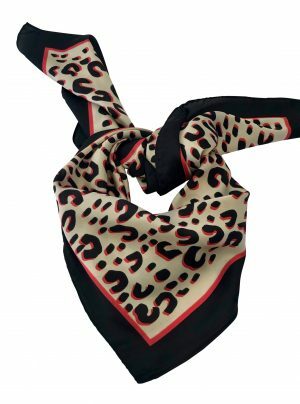 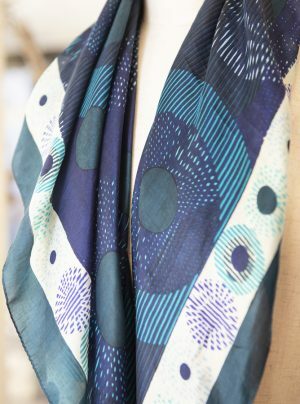 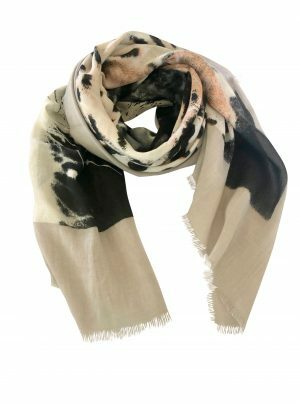 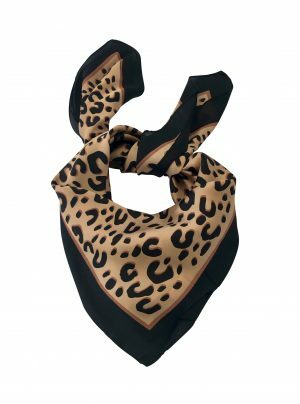 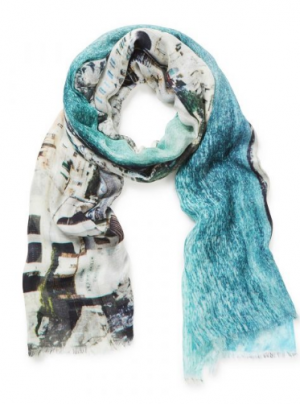 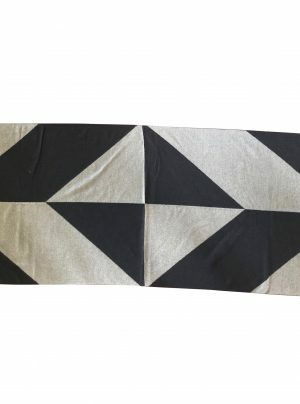 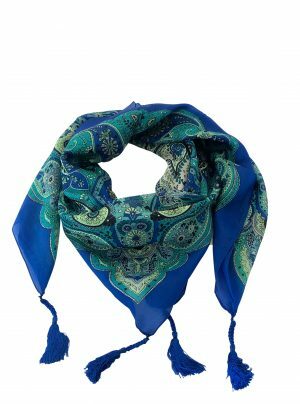 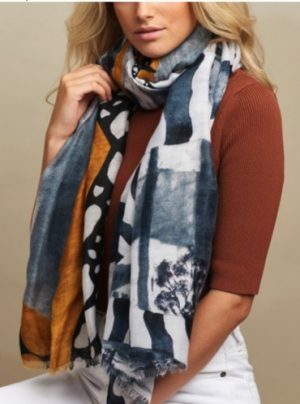 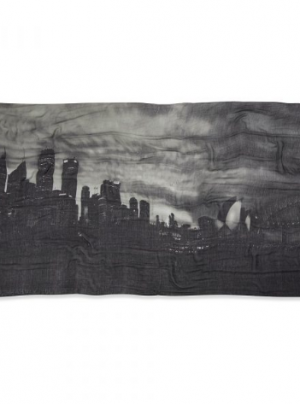 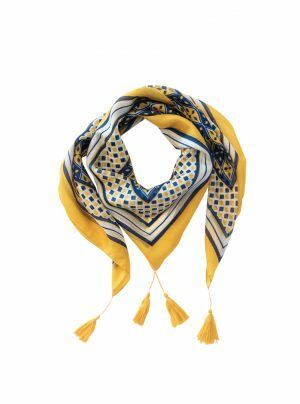 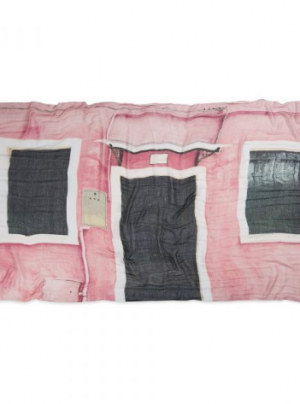 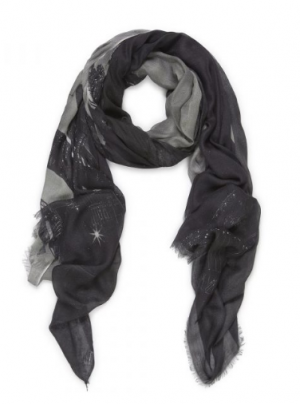 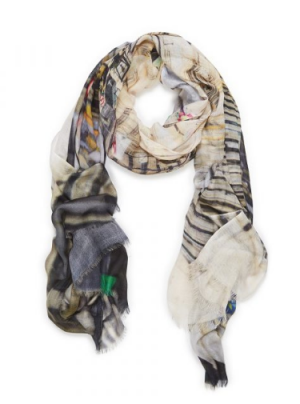 The Charli Bird scarf range is a curated collection of varying textures, weights & colours. 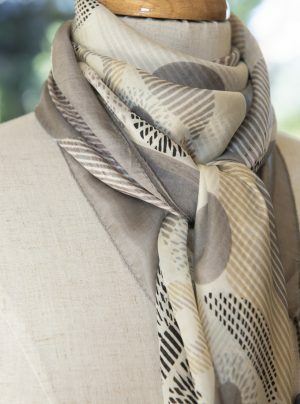 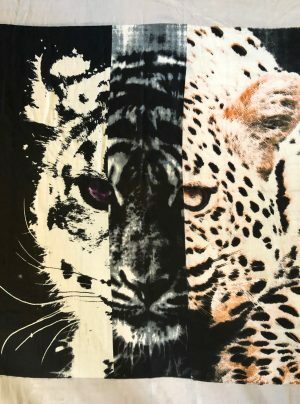 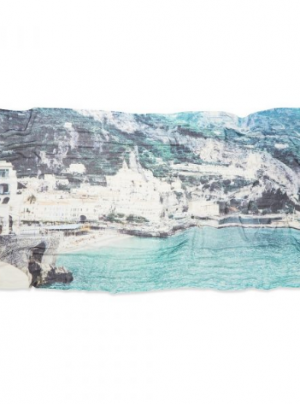 From lightweight French designed silks to cashmere and wool blends, there’s something for everyone.